The release of AXIOM 3.0 has brought some exciting new features to assist in your forensic examinations! In addition to our new enhanced Timeline Explorer and our increased support for Mac and cloud artifacts, we’ve furthered our media categorization capability with our increased compatibility with Project VIC/CAID hash sets. 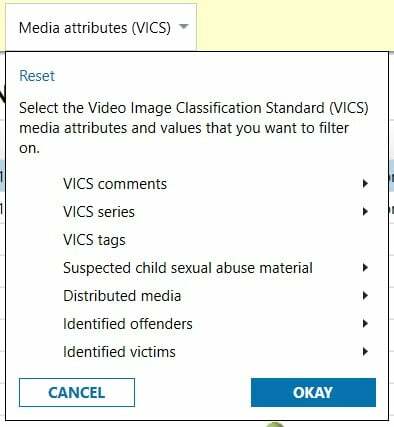 Our redesigned media categorization makes it even easier to focus your investigation on the data that is important to you using Project VIC and CAID data. Watch our how-to video to learn the new media categorization capabilities AXIOM 3.0 has to offer! You asked, we listened! Our customers’ feedback helped guide us to improve how we handle Project VIC/CAID media categorization. In previous versions of AXIOM Process, the ability to load Project VIC data was separated into two tables depending on if your source data was a text file or json file. Now, we’ve streamlined the process, giving you the ability to upload either file type in one, easy to navigate table. Just go to the Categorize Pictures and Videos section of AXIOM Process to import your hash sets. AXIOM can add all categories from the master Project VIC / CAID hash sets at once, showing both category number along with the associated friendly name. And it’s easy to load updated hash sets as well! Rather than needing to load the entire hash set all over again, AXIOM will recognize the old versus new data within the set and update only what needs to be. 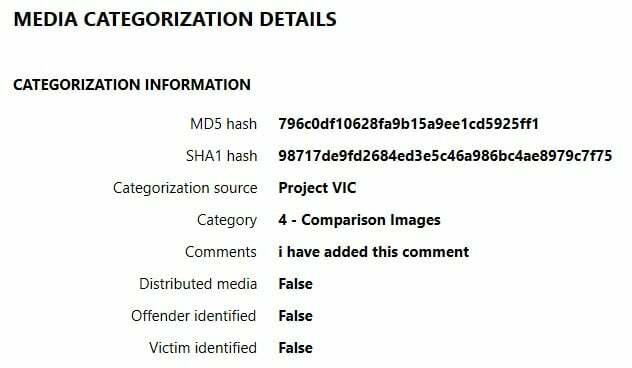 In AXIOM 3.0, we’ve also incorporated more metadata from project VIC hash sets. 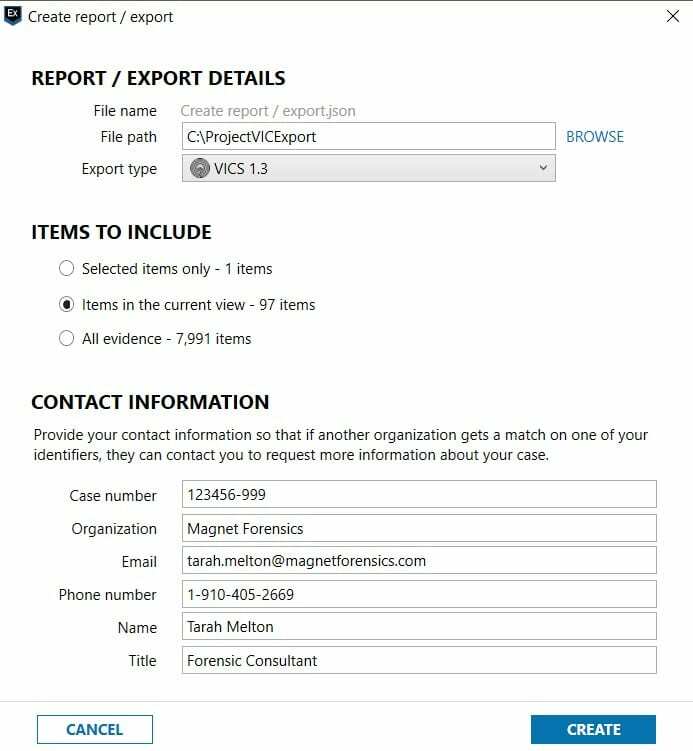 Now you’ll be able to see if there are additional tags related to files of interest, such as known offender or victim, or if the item of interest was validated by Project VIC. You can see these additional tags conveniently in the details view of the selected file. Now in AXIOM Examine, we make it easier to manually review files. With a quick double-click, media images and videos can be viewed in a larger format, allowing you to zoom and rotate photos and play videos, all conveniently from the thumbnail view in AXIOM. You can also add your own tags to newly identified files of interest, one at a time or in bulk, and can be customized with your own naming schema and color codes if you wish. Narrowing down your dataset for review is even more effortless using the new additional filtering capability specific to Project VIC/CAID data included in AXIOM 3.0. Found data of interest that you want to share with the rest of the forensic community? It’s simple to export your added flags from your own examinations in JSON format so that you can share your findings back to Project VIC. You can even include your contact information in case anyone wants to reach out to you regarding your contributions. Stay tuned, we’ll be adding more functionality for media categorization for investigators coming soon! We love customer feedback and want to know how we can improve your examinations. If there are artifacts you’d like to see supported in AXIOM or if you have any questions, please don’t hesitate to reach out to me at tarah.melton@magnetforensics.com.